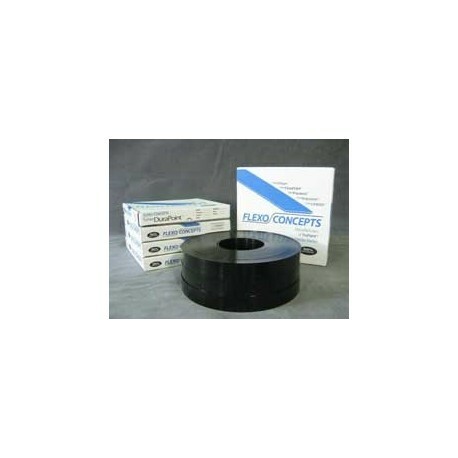 The doctor blade is one of the most critical components for Flexographic and Rotogravure printing. It is a highly precise instrument that has an intimate relationship with your engraved cylinders. The 2 pieces work in perfect unison to deliver a predetermined ink film thickness to your substrate. A consistent and uniform ink film thickness is essential in achieving repeatable graphic production within a print run and from one run to the next. The DURAPOINT TRUPOINT DOCTOR BLADE is engineered for printers who want the characteristics of a UHMW product combined with longer blade life. Designed for applications that previously used our standard UHMW product, but now want a blade that lasts even longer. A proprietary formulation gives DuraPoint a unique color and increases the blade life by 25-30% over standard UHMW. 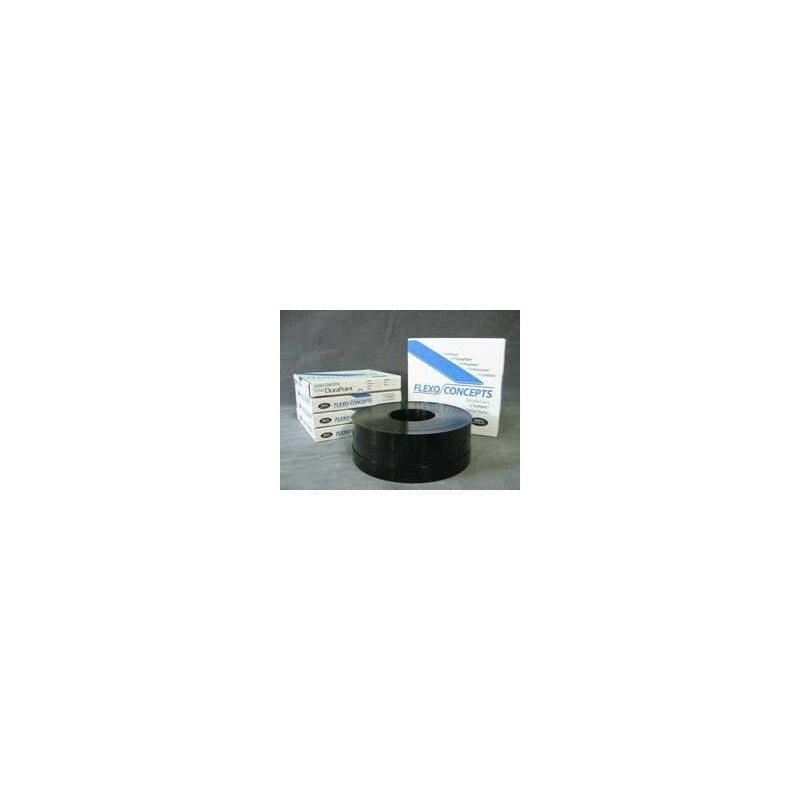 This product provides good metering of the anilox roller, has tremendous blade life, and is very safe to use. .030", .040", .050", .063", .080", .090", .100", .125"